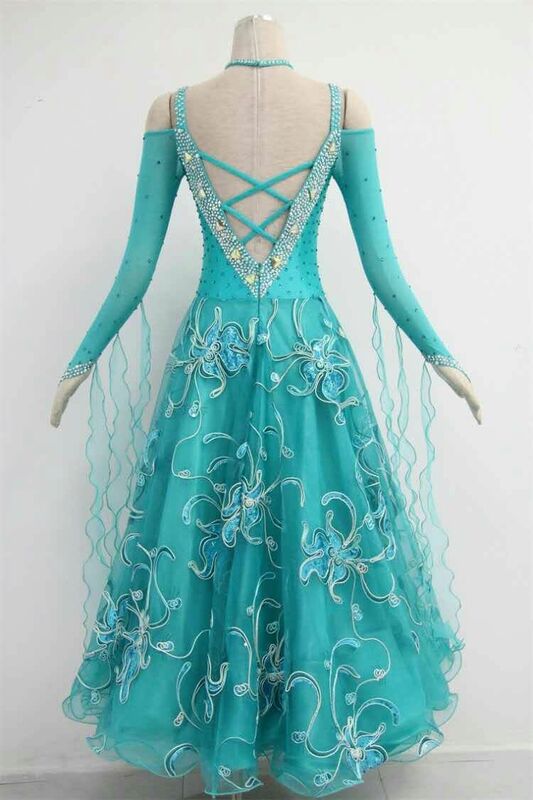 Ballroom Dance Dress is great for Flamengo Show case, Practise & Perfomance, Standard Ballroom Dance, Women Modern Waltz Tago Smooth Ballroom Dance Dress Standard Ballroom Dress. 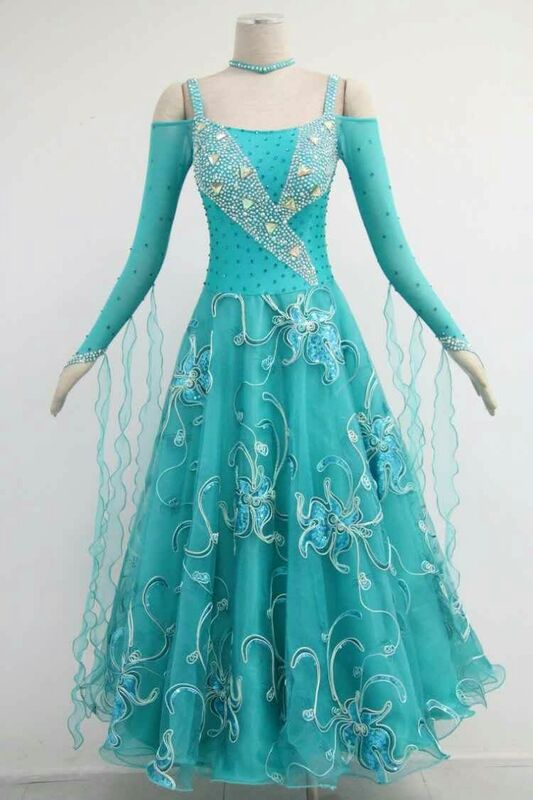 This ballroom dress is make of lycra and decorated with sparkle appliques. 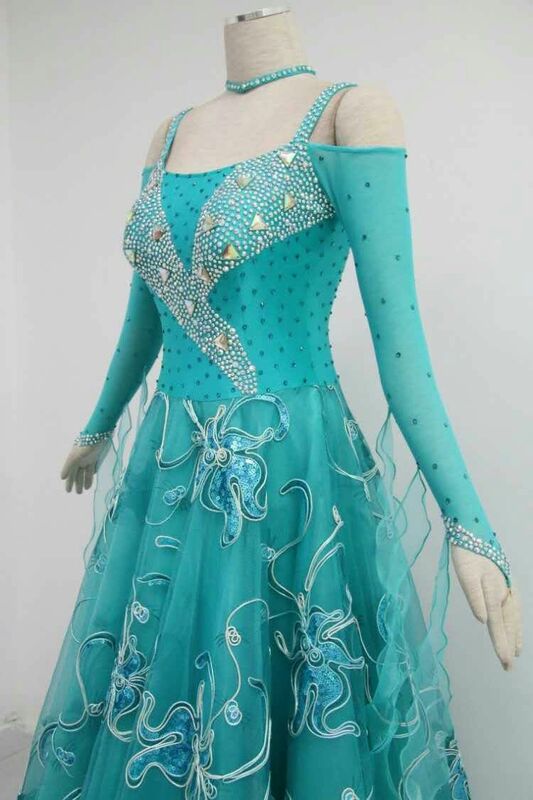 This Ladies Ballroom Dress is fully decorated with AB preciosa stones and big stones in front. Stone:Preciosa Stones/Swarovski stones.you can select what you need. 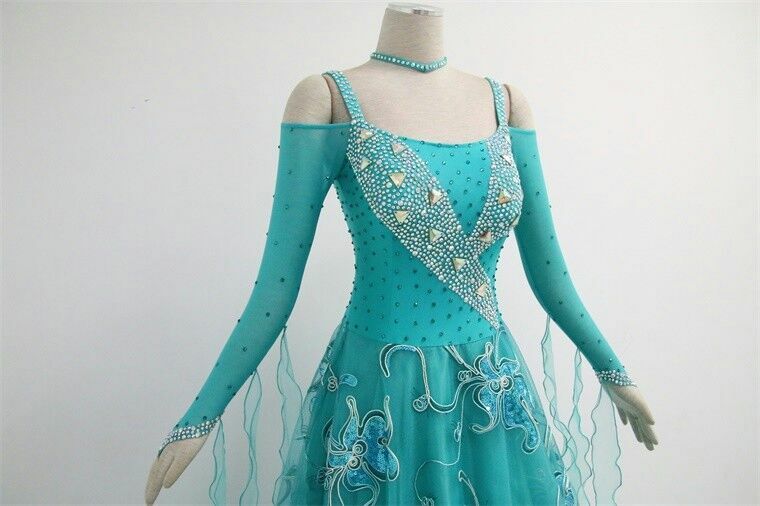 Looking for ideal Green Ballroom Dresses for Sale Manufacturer & supplier ? We have a wide selection at great prices to help you get creative. 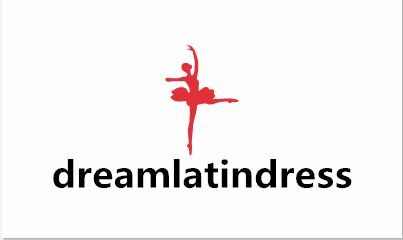 All the Long Sleeves Ballroom Dresses for Sale are quality guaranteed. 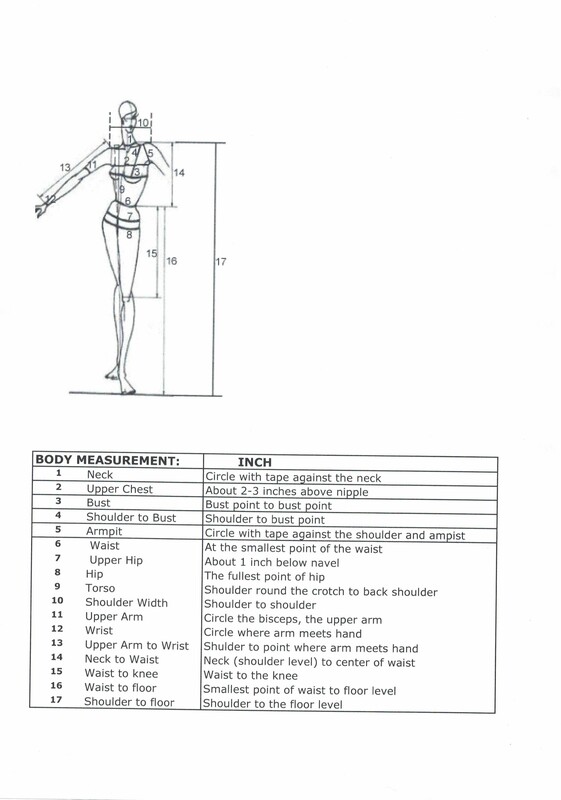 We are China Origin Factory of Ballroom Dresses Online Uk. If you have any question, please feel free to contact us.